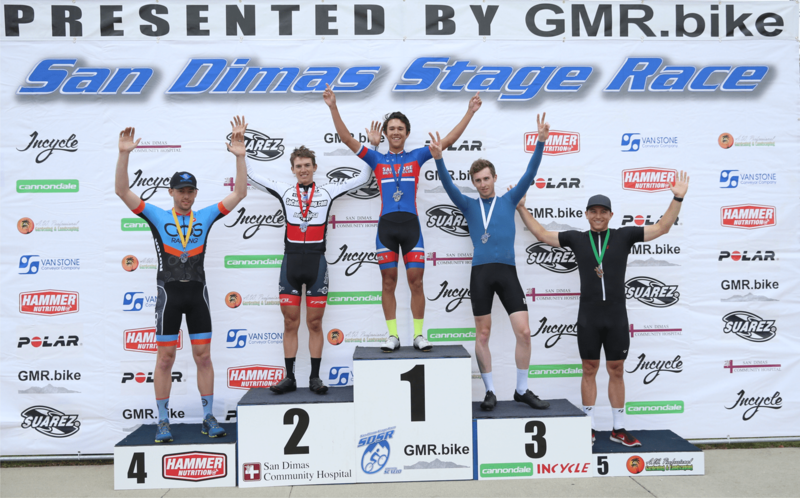 U-23 rider Michael Barker rode a strong race at the San Dimas Stage Race. On the final criterium stage he managed to get in a breakaway and finished 2nd to earn a spot on the podium and enough upgrade points to earn his Category 1 upgrade! Congratulations Michael!